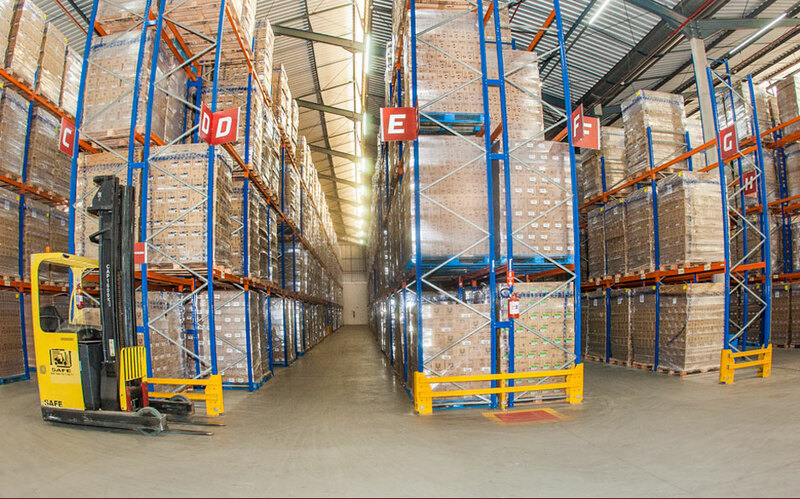 Alfalog offers storage, logistics and distribution solutions, serving customers from a wide range of segments such as food, automotive, pharmaceutical, retail, among others. 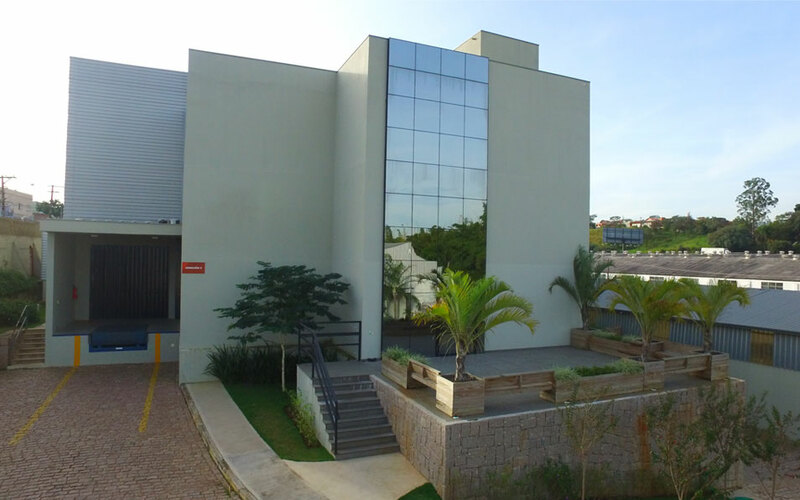 We are strategically located on the banks of Anhanguera Highway and close to Bandeirantes Highway and the Circle with access to Dom Pedro I Highway, the main and most modern highways in the country. Viracopos International Airport is only 15 km (9.32 miles) away and the Port of Santos (Brazil’s biggest port) is 120 km (74.56 miles) away from us. Among our key differentiators, we stand out in the market by the strong financial solidity, operating in own buildings and areas which allows greater possibilities and flexibility for expansion. We benefit from the use of high technology management system – state of the art WMS/ERP - resulting in faster customization and processes interface. 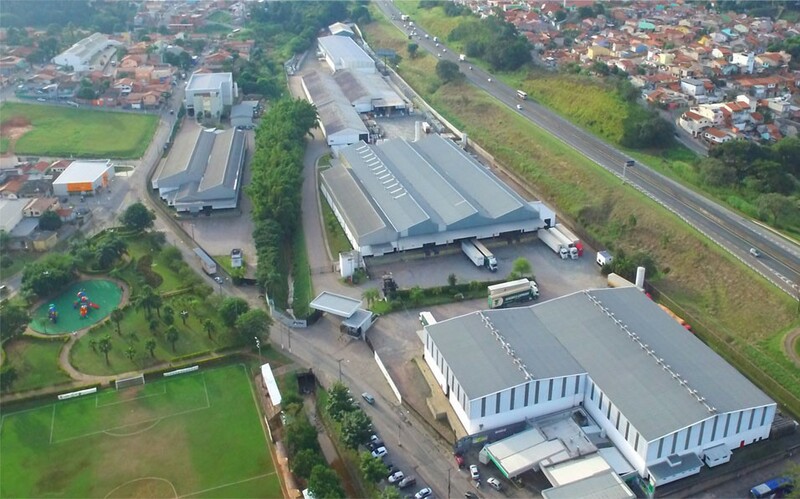 Your company can count on our competence to manage products that are controlled by Sivisa, Anvisa, Ministry of Agriculture, Brazilian Army, Civil Police, Federal Police, CETESB and IBAMA. Our experienced staff is ready to serve our customers quickly and efficiently, offering tailor-made solutions for each project or requests. 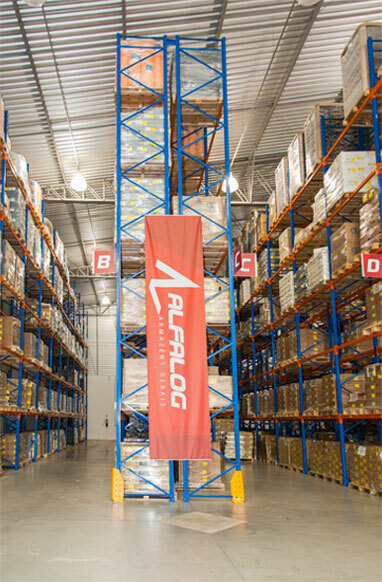 Alfalog, complete and integrated logistics solutions to your business!